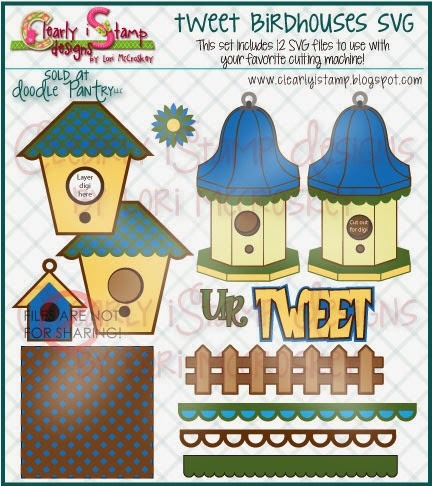 Clearly iStamp: Tweet Birdhouses SVG....how tweet it is! Time for some more SVG inspiration! isn't it cute? I just love love love the papers! I used the roof from one of the birdhouses and made the shape of the birdhouse a little rounded....so it kind of looks like a pumpkin for fall. I added some of the flowers from the set to add some embellishments. This is the companion page I did for the set using the UR Tweet sentiment from the SVG set. 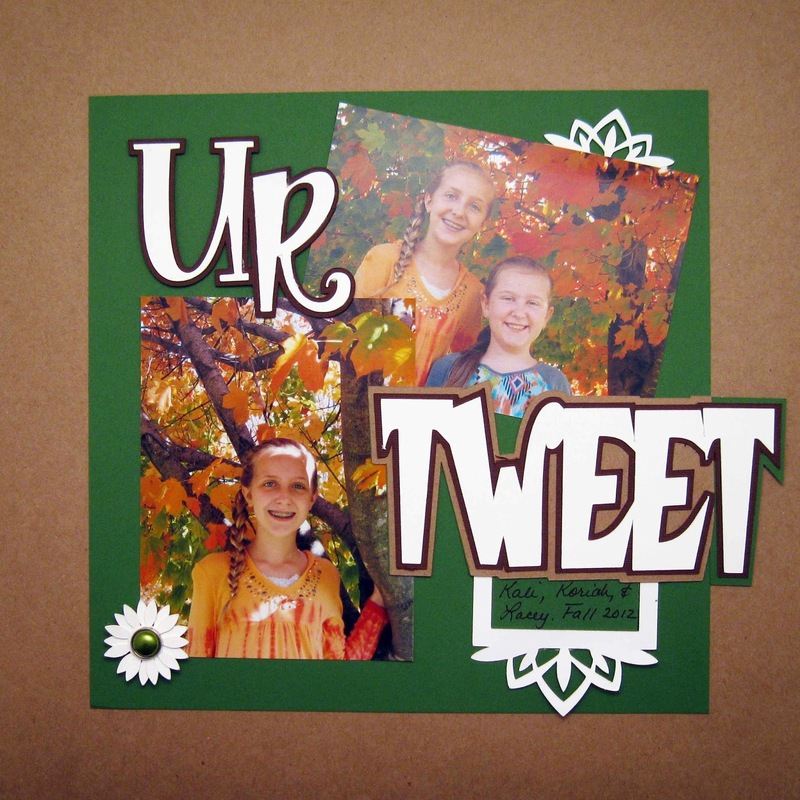 The little white frame tag under tweet was a scrap from the Card Cut 4 pieces that I had cut out and not used. I really like how it pulls your eye down the page! I can't wait to make some birdhouse cards, but that will have to be for another day! 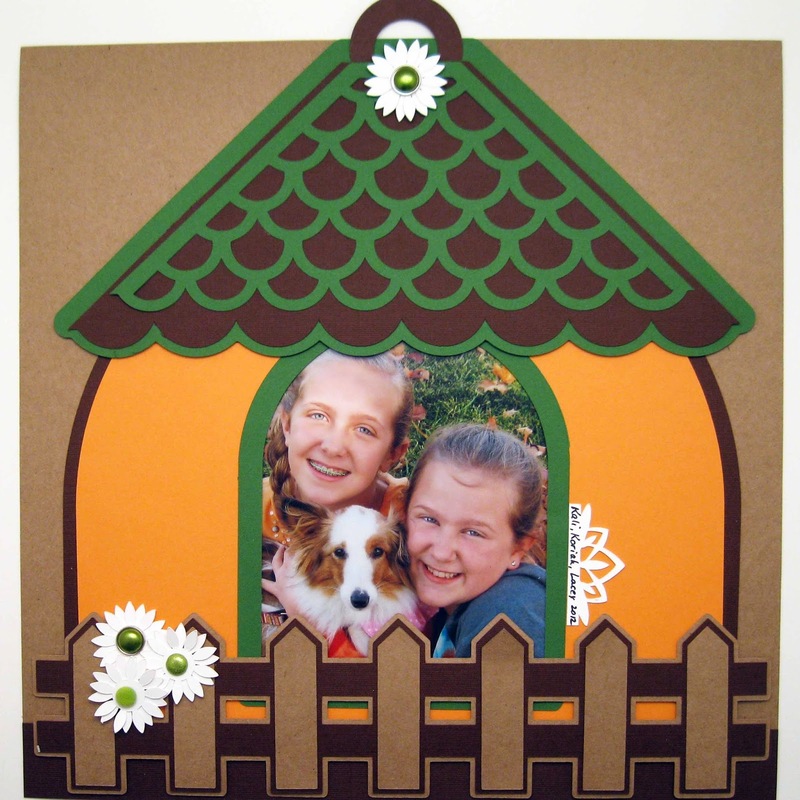 Here's a sample from Susan on the Doodle Pantry Design team....so cute! How tweet! Love the birdhouse picture frame. That's adorable! What fun sets you've created! Love, love the bird houses!!! These are adorable and I love your sweet creations. I LOVE these! My Mom's nickname is "Tweet" so I'm always looking for birdie stuff! These are so cute. I love the Tweet card!